Connor Construction is a full service residential and commercial general contractor. We offer the ability to take you project from an raw piece of property to completion. We can provide theses services on any type of project the client requests. Connor Construction also employs a full staff of expert carpenters. This allows us the ability to set the high level of construction standards we practice for all tradesman involved. Connor Construction applies the same standards of home building to each pole building we construct, from a proper concrete footing to correct sway bracing and post waterproofing to assure you building whatever function it may be will stand the test of time. 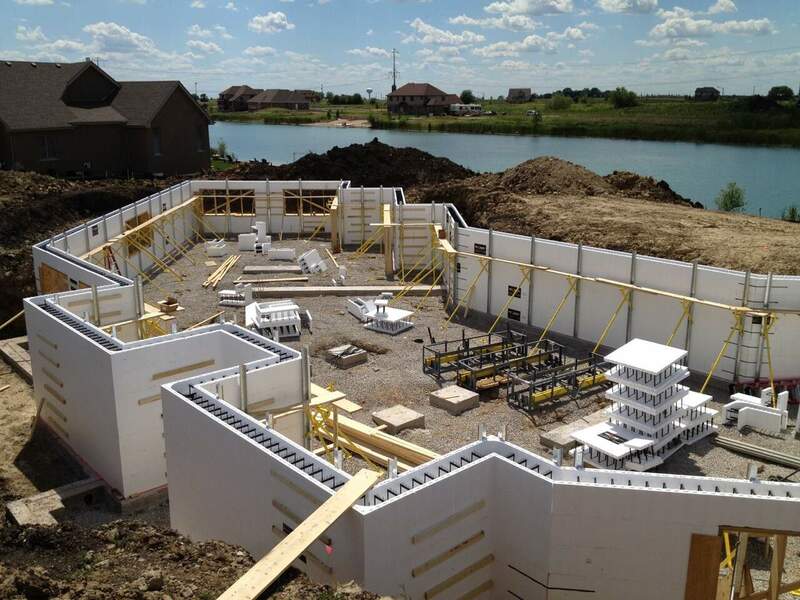 Insulated concrete form or ICF is an eco friendly energy and cost efficient way of constructing cast in place structural concrete walls. We are very experienced with both facets of this type of construction from driving steel piles 30 feet into the water to support a clear span dock, to attaching a two story deck to a home.